Definition at line 74 of file printdlg.c. Definition at line 81 of file printdlg.c. Referenced by PRINTDLG_ChangePrinterW(), PRINTDLG_WMCommandW(), PRINTDLG_WMInitDialogW(), and PrintDlgProcW(). Definition at line 80 of file printdlg.c. Definition at line 84 of file printdlg.c. Definition at line 82 of file printdlg.c. Definition at line 83 of file printdlg.c. Definition at line 85 of file printdlg.c. Referenced by PRINTDLG_WMInitDialogW(), and PrintDlgProcW(). Definition at line 76 of file printdlg.c. Referenced by PRINTDLG_ChangePrinterW(), PRINTDLG_UpdatePrintDlgW(), and PRINTDLG_WMCommandW(). Definition at line 79 of file printdlg.c. Definition at line 77 of file printdlg.c. 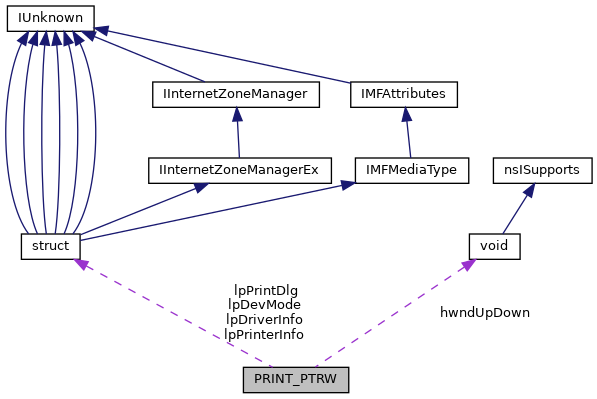 Referenced by PRINTDLG_ChangePrinterW(), PRINTDLG_UpdatePrintDlgW(), PRINTDLG_WMCommandW(), PRINTDLG_WMInitDialogW(), PrintDlgProcW(), and PrintDlgW(). Definition at line 78 of file printdlg.c.